LONDON: Justifying his decision to withdraw Julian Assange's asylum status, Ecuadoran President Lenin Moreno in an interview to the Guardian newspaper on Sunday that the Wikileaks founder had violated his asylum rules many times and attempted to use the Embassy as a "centre for spying". Referring to the leaked pictures, he said: "We cannot allow our house, the house that opened its doors, to become a centre for spying. This activity violates asylum conditions. Our decision is not arbitrary but is based on international law." 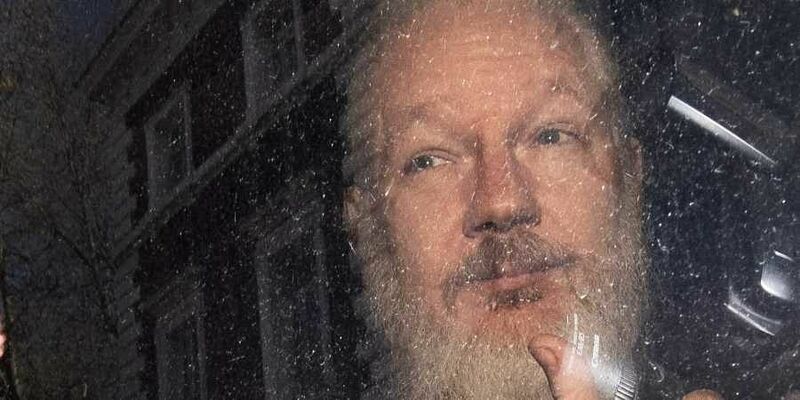 Moreno told The Guardian that he has been promised in written undertakings that Assange's fundamental rights would be taken care of and would not be sent to any other country that would likely award him death penalty. As Assange faces extradition to two countries, it is up to the British Home Secretary to decide next which country should take priority in his case.